First formed in 1989, the Mavericks have developed a formidable and devoted fan base. And even though the group has endured more transitional periods than should be allowed, including a hiatus that ran from 2004 to 2012, the highly ambitious tour in support of their latest release, 2015's Mono, thankfully seems to have no end in sight and features an extended West Coast run of dates. "During [Mono's] writing process, I found myself wanting certain things," says bandleader Raul Malo. "When you hear Cuban or world music of any kind, you may have no idea what the singer is saying, but you can feel it. That was what I wanted: to evoke a feeling." On Mono's standout songs like "Stories We Could Tell" and "The Only Question Is," the group excels at several different music styles including (but not limited to) country, Americana, blues and swing, without sounding dated or derivative. 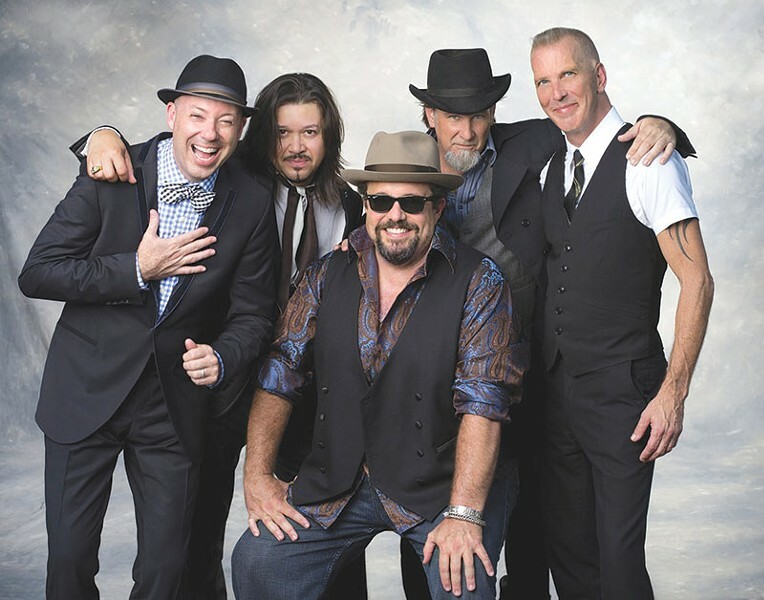 This weekend, the Mavericks play Earle Fest alongside Lucinda Williams, the Paladins, Girls + Boys and others. The annual event supports Santa Rosa's Earle Baum Center, which serves to heighten awareness of the visually impaired and blind through numerous services. Earle Fest happens Saturday, Sept. 17, at the SOMO Village Event Center, 1100 Valley House Drive, Rohnert Park. 2pm. $55 advance. All ages. 707.664.6314.